Sunday lunch season is back! We all know Sunday should be a day of rest, so instead of slaving over a hot stove, treat the family to a Sunday lunch in The Galloping Major. 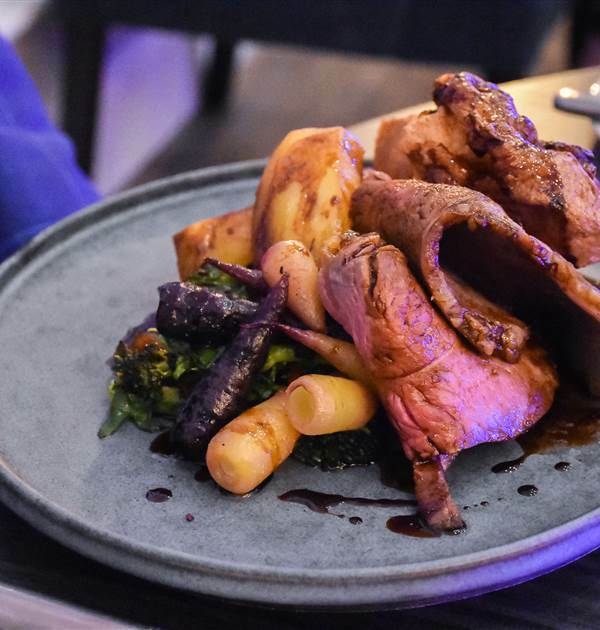 Let us do all the work while you enjoy Chef's special Sunday roast with all the trimmings! Enjoy 2 courses for £19.50. If you fancy something sweet to finish 3 courses are priced at £25. Each week, Chef prepares a seasonal menu, if you'd like an idea of what may be on offer, click here. Click the book table button below for online reservations, or if you prefer, give us a call on 0161 697 3066.